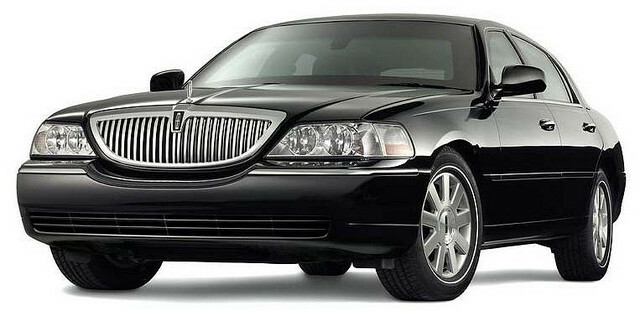 Monroe Airport Car Service is one of the premier full service and licensed transportation service provider in Monroe. 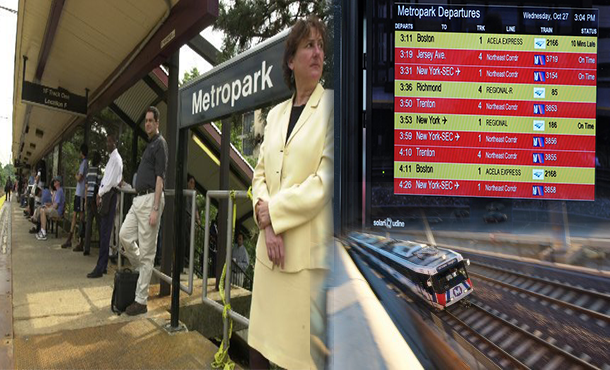 With extensive years of experience in Monroe Township, NJ transportation industry, we excel in providing dependable taxi service. 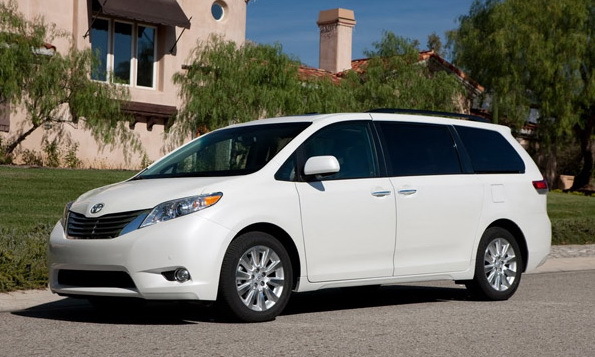 Whether you are corporate, leisure or local traveler, Monroe Township Airport Car Service will prove to be your best choice for enjoying fast and easy transportation. 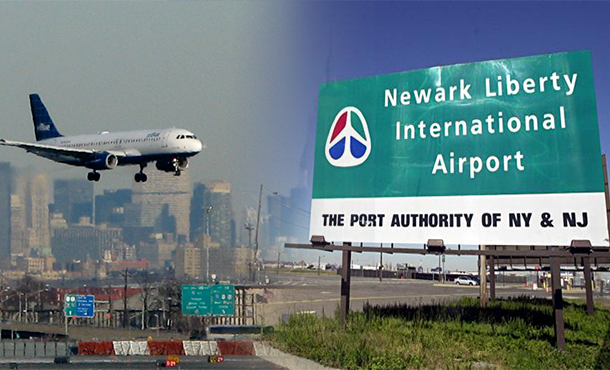 We always strive hard to achieve client’s satisfaction by delivering exceptional local & airport taxi service in Monroe Township, NJ. 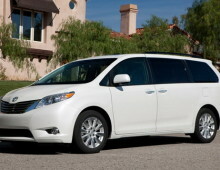 Our main aim is to offer an affordable, fast and easy transportation in a convenient and comfortable way. 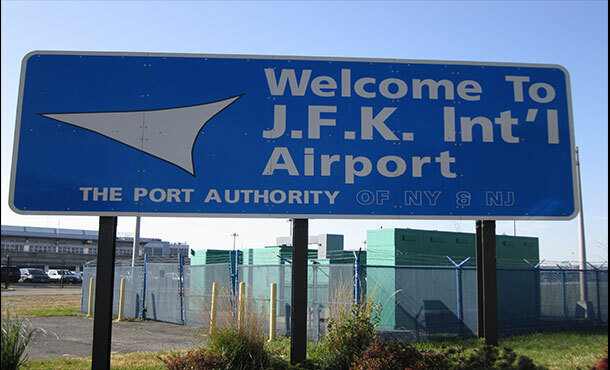 Whether you want to catch a scheduled flight at the airport, need a quick ride to work or to commute locally in a comfortable fleet, Monroe Township Airport Car Service will offer you most reliable and prompt service. With us, you will enjoy a stress free Monroe airport car service and convenient point to point transfers. 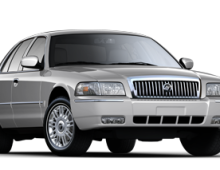 We have highly experienced and well trained courteous chauffeurs who will assure of providing a safe and comfortable chauffeur driven transportation in Monroe Township, NJ. 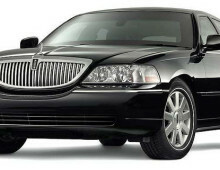 By booking our local taxi or airport car service in Monroe, you will get industry best chauffeurs behind the wheels to ensure a top class transportation service. 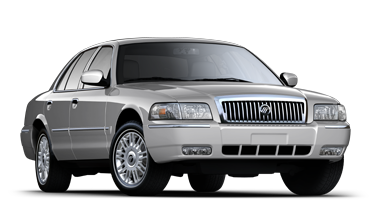 Monroe Taxi Service will offer you great selection of exquisite fleets like SUV, Sedan and many other latest models of limousines. 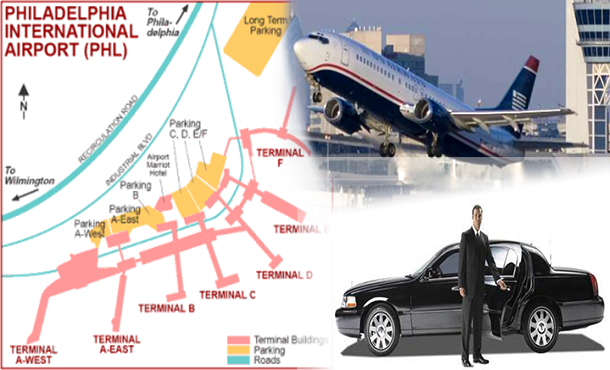 Your requirement for enjoying an elegant Monroe airport taxi or a stylish local ride can be fulfilled at Monroe Township Airport Car Service. 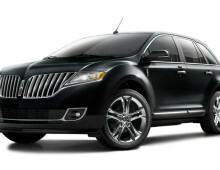 Please feel free to contact at anytime; we are available 24/7 day & night for you. 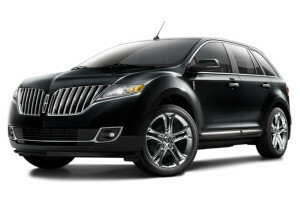 Call Us Now at + 732-201-5555. 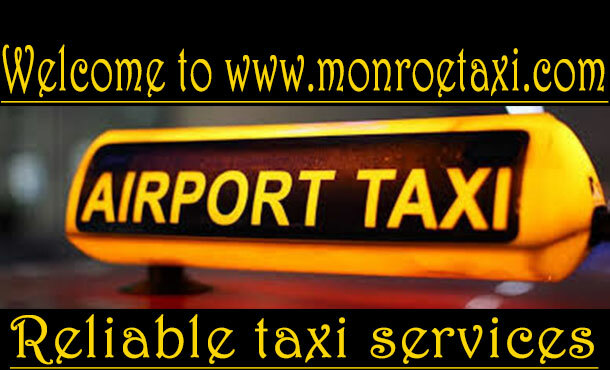 Why choose us for Monroe airport taxi or local transportation? — Select Airline —AirTran AirwaysAlaska AirlinesAmerica West AirlinesAmerican AirlinesATA AirlinesContinental AirlinesDelta Air LinesMidway AirlinesMidwest AirlinesNorthwest AirlinesSouthwest AirlinesTrans World AirlinesUS AirwaysUS Airways ShuttleUnited Airlines— Other Airlines —AcesAction AirlinesAer LingusAero CaliforniaAero Costa RicaAero MexicoAerodias ChileAeroejecutiva SA-DE-CVAeroflotAerolineas ArgentinasAerolineas InternacionalesAeromarAeroPeruAeropostalAerotour DominicanoAir 21Air AfriqueAir AllianceAir AlmaAir ArubaAir AtlantaAir BCAir CanadaAir Caraibes ExploitationsAir ChinaAir CreebecAir EurpoaAir EurpoeAir FranceAir IndiaAir InuitAir JamaicaAir LiberteAir MaltaAir MidwestAir NevadaAir New ZealandAir NorthAir NovaAir OntarioAir PacificAir Pacific LimitedAir PackAir Plus CometAir PortugalAir Sask AviationAir SatelliteAir St. PierreAir St. ThomasAir SunshineAir Tahiti NuiAir TransatAir VegasAir WisconsinAirbourneAirTranAklak AirAlaska AirlinesAlaska Central ExpressAlitalia AirlinesAll Nippon AirwaysAir Antillean AirlinesAloha AirlinesAlpine AviationAmerica West AirlinesAmerican AirlinesAmerican EagleAmeriflightAntonov Design BureauAOM French AirlinesAPA Intl AirArctic Circle AirAsiana AirlinesAthabaska AirwaysAtlantic AeroAtlantic AirlinesAtlantic Coast AirlinesAtlantic Southeast AirlinesAtlas AirAustralian AirlinesAustrian AirlinesAvia AirAvialeasingAviancaAviatecaAwood AirBahamasairBaker AviationBelairBaltic Intl AirlinesBaltimore Air TransportBearskin AirlinesBemidji AirlinesBering AirBig Sky AirlinesBradley Air ServiceBritish AirwaysBritish MIdland Airways LtdBritish West Indies AirlinesBritanniaBuffalo Airways LtdBuffalo AirwaysCalm Air IntlCanadian RegionalCanadian NorthCanjet AirlinesCape AirCape Smythe Air ServiceCardinal AirlinesCargojetCargolux AirlinesCaribairCasino ExpressCathay Pacific AirwaysCayman AirwaysCentral Mountain AirCCAirChampion AirChautauqua AirlinesChicago ExpressChina AirlinesChina Eastern AirlinesChina Southern AirlinesCoastal Air TransportColgon AirComairCommutairConguest AirlinesContinental AirlinesContinental Exp/ExpressJetContinental MicronesiaCroatia AirlinesCustom Air TransportCyprus AirwaysCzech AirlinesDelta Air LinesDHL AirwaysDiscover AirDowneast ExpressEagle Canyon AirlinesEastwind AirlinesEl Al AirlinesEmery Worldwide AirlinesEmiratesEmpire AirlinesEra AviationEthiopian AirlinesEVA AirEvergreen Int’l AirlinesExecutive Jet AviationPinnacle AirlinesFederal ExpressFeeder ExpressFine AirlinesFirst AirFinnairFlamingo AirFlight OptionsFlightExecFrontier AirlinesFrontier Flying ServiceFS Air ServiceGaruda, IndonesiaGreat American AirwaysGreat Lakes AviationGreat Plains/Ozark AirlinesGulf AirGulfstream Intl AirlinesGuyana AirwaysHalisa AirHarbor AirlinesHawaiian AirlinesHelenair Corportation LtdHelijet AirwaysHMY AirwaysHorizon AirIberiaIcelandairIndependence AirInter-CanadianIsland AirIsland AirlinesIsland ExpressJapan AirlinesJazz, Air CanadaJet Blue AirwaysJetsGoK D Air CorporationKalitta Flying ServiceKelowna FlightcraftKenn Borek Air LtdKenya AirwaysKeystone Air ServicesKitty Hawk AirlinesKLM Royal Dutch AirlinesKnighthawk Air ExpressKorean AirlinesKuwait AirwaysL.A.B. Flying ServicesLabrador AirwaysLACSALACSA Costa Rica AirlineLadecoLaker AirwaysLan ChileLIATLloyd Aero BolivianoLone Star AirlinesLOT Polish AirlinesLTU Intl AirwaysLufthansa German AirlineMahalo AirMalaysia AirlinesMalev-Hungarian AirlinesMartinairMerlin ExpressMesa AirlinesMesabaMexicanaMidway AirlinesMidwest Express AirlinesMonarch AirlinesMountain Air ExpressMustique AirwaysNew England AirlinesNational ExpressNational AirlinesNorth American ChartersNorth Vancouver AirlinesNorth Wright AirNorthern ThunderbirdNorthwest AirlinesNorthwest AirlinkNorthwest TerritorialNorthwestern Air LeaseOlympic AirwaysOmni Air IntlPace AirlinesPacific Coastal AirlinesPakistan Intl AirlinesPan American World AirPeninsula AirwaysPennsylvania CommuterPerimeter AirlinesPhilippine AirlinesPhillips Alaska, Inc.Piedmont AirlinesPine State AirlinesPolar Air CargoPrinceville AirwaysPSA AirlinesQantas AirwaysRedwing AirwaysRover Airways IntlRoyal AirlinesRoyal Air FreightRoyal Air MarocRoyal JordanianRoyal Nepal AirlinesRyan Intl AirlinesSabenaSaudi Arabian AirlinesScandinavian AirlinesScenic AirlinesShuswap AirShuttle AmericaSingapore AirlinesSierra Pacific AirlinesSkagway Air ServiceSkyservice AirlinesSkyward AviationSkyway AirlinesSkyway EnterpriseSkywest AirlinesSoutheast AirlinesSouthwest AirlinesSouth African AirwaysSouth Central AirSouthern AirSpirit AirlinesSriLankan AirlinesSun Country AirlinesSunjet Intl. AirlinesSunworld Intl AirlinesSurinam AirlinesSWISSTab Express IntlTACATAESATanana Air ServiceTatonduk Flying ServiceThai Airways IntlThunder AirlinesTower AirTrans North AviationTrans States AirlinesTrans World AirlinesTrans World ExpressTransMeridianTurkish AirlinesUnited AirlinesUnited Parcel ServiceUSA 3000US AirwaysUS Airways ShuttleUS ExpressVASP (Brazil)Vanguard AirlinesVarigVieques Air LinkVirgin AtlanticVolga-Dnepr AirlinesVoyageur AirwaysWarbelow’s Air VenturesWest Coast AirWest Isle AirWestair CommuterWestates AirlinesWestern Express AirlinesWestern Pacific AirlinesWestjet AirlinesWilderness AirlinesWindward Island AirwaysWorld AirwaysWasays AirlinesYugoslov AirlinesYute Air AlaskaZIP Air Inc.